Can it really be true? Are advertisers really prepared to out their glossy ads next to natural disasters, murders and fatal crashes? With ad blockers the default topic among the ad brigade right now, it looks like they’ll be taking anything they can get in the digital world. But even before Apple trying to take a chunk out of google by including ad blocking in its latest IOS, the news desert has not been short of a John the Baptist. The MailOnline’s US CEO Jon Steinberg was evangelising for news as long ago as last year, and, surprisingly, says ad execs were finally admitting that perhaps the world’s biggest news website, MailOnline, has got something to offer them. We are on the cusp of an inflection point in how advertisers think about hard news and breaking news, and I wish to accelerate that inflection. Breaking and hard news is in my opinion the most societally important area of media growth, and also the most increasingly commercially valuable. And his lonely voice in the desert may finally be getting heard. 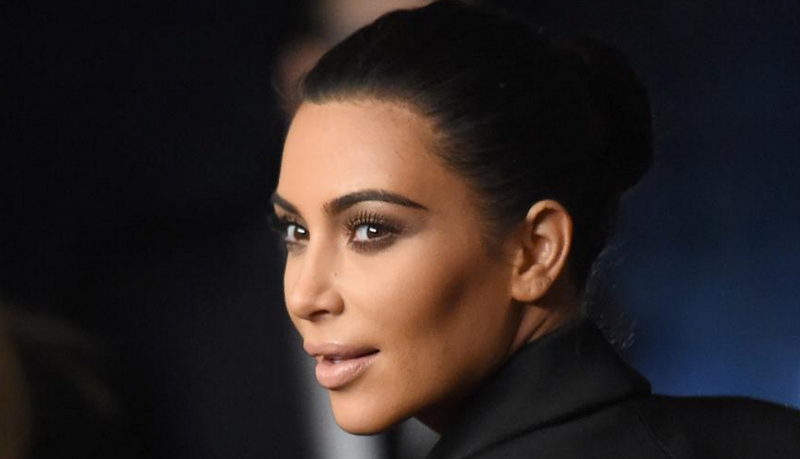 So maybe Kim Kardashian’s arse has finally got a use after all – as a giant digital billboard.